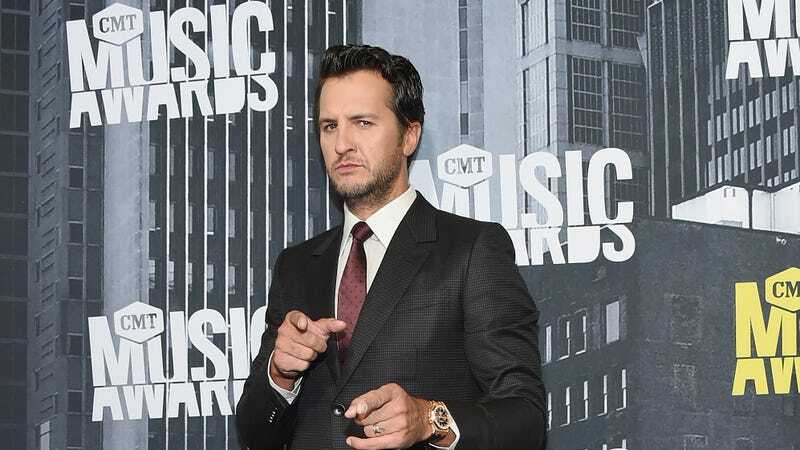 According to Variety, ABC’s American Idol reboot has enlisted country singer Luke Bryan to be the second judge alongside Katy Perry. Lionel Richie was apparently considered for Bryan’s spot, but he “appears to no longer be in the running,” with other potential judges Charlie Puth and Keith Urban also out at this point. ABC wants to keep the traditional three-judge format, so with Perry and Bryan attached, two of the three American Idol judge archetypes have been filled—the guy and the girl. That leaves only the mean one (the spot originally filled by Simon Cowell), and ABC will have a classical American Idol triumvirate.